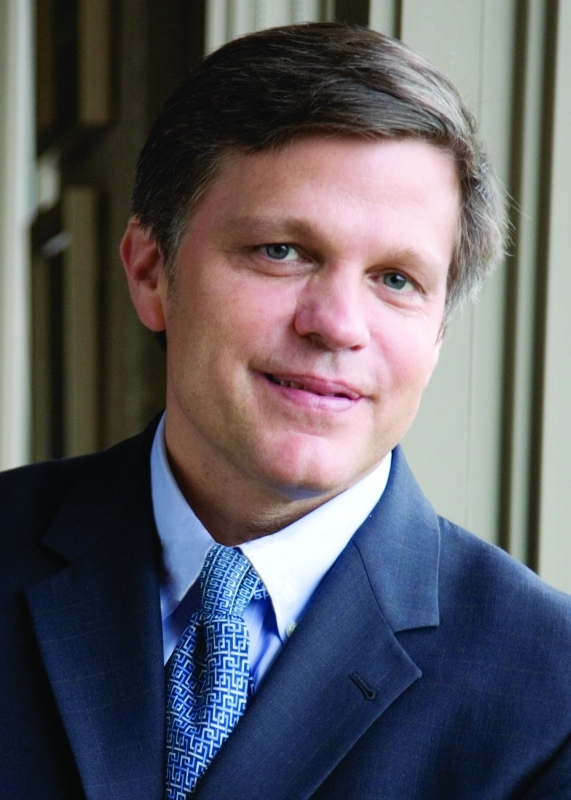 Douglas Brinkley currently is a professor of history at Rice University and CNN Presidential Historian. He is the co-author of JFK: A Vision for America (2017), which tells the story—in words and pictures—of President John F. Kennedy's life and presidency, and depicts his compelling vision for America. Brinkley's book, Rightful Heritage (2016), a New York Times best seller, chronicles Franklin Delano Roosevelt's passion and drive and analyzes the tension between business and nature with respect to our natural resources. In his New York Times best-selling book, The Nixon Tapes (2014), Brinkley offers a selection of fascinating scenes including the year Nixon opened relations with China, negotiated the SALT I Arms Agreement with the Soviet Union, and won a landslide reelection victory—providing a never-before-seen glimpse into a flawed president's hubris, paranoia and political genius. In his 2012 New York Times best seller, Cronkite, Brinkley brings the American icon into focus as never before by drawing on his unprecedented access to Cronkite's private papers as well as interviews with the anchorman's family and friends. well and was the recipient of the 2009 “National Outdoor Book Award.” The Quiet World: Saving Alaska's Wilderness Kingdom, 1879-1960 (2011) offers a riveting, expansive look at the past and present battle to preserve Alaska’s wilderness.